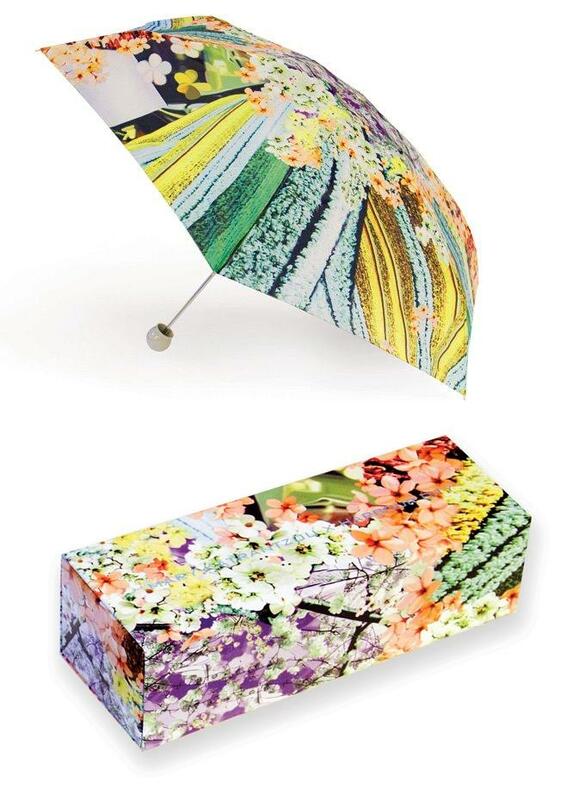 As announced on Fb, Mary Katrantzou has teamed up with one of the biggest shopping malls in Hong Kong – Harbour City, to create this limited edition umbrella with the aim of inviting donations for “The Community Chest of Hong Kong”. It’s always good to get yourself some pretty gifts in the name of charity. The umbrella was not as amazing as her dresses but it’s oriental detail probably would be more attractive to the big spenders from mainland China tourists in Hong Kong. 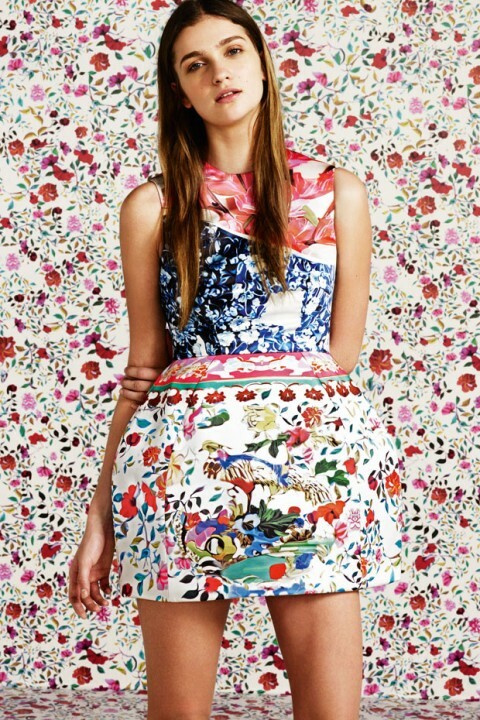 She has also collaborate with Topshop this year which brought a more fun loving attitude out to the collection. 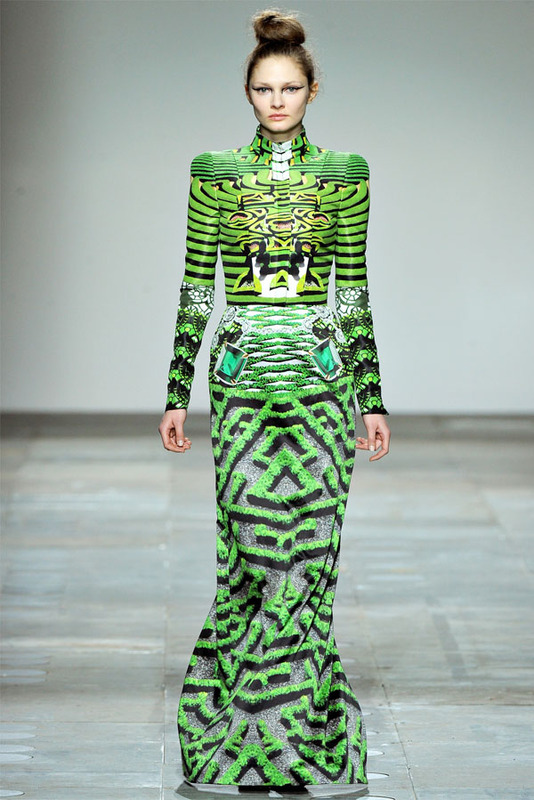 Mary Katrantzou’s design is modern, creative and elegant. 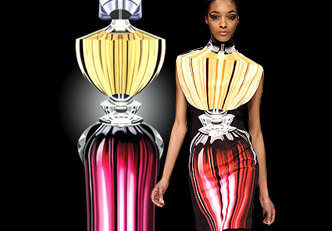 Her signature is laser print of unusual objects projects on fabric, the dress that made her famous was from her 2009 perfume collection. Size range varies, some style runs XS, S, M and L. Size Large equals to size UK14, which makes me wonder, the designer herself should be around size 14-16, does it mean she’s against wearing her own design? Over the years, you can see that the design gets more and more creative and complex, here are some of the pieces from the AW12 collection.